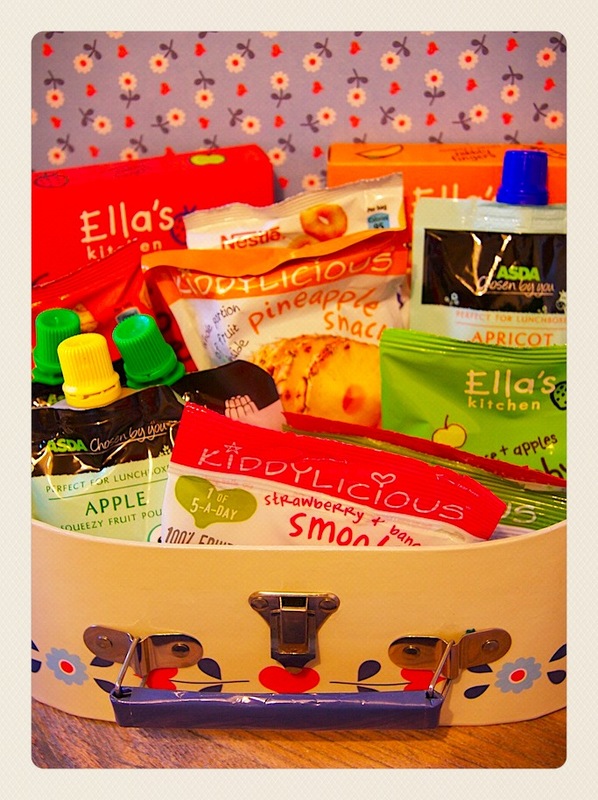 Quite a while ago I posted about my top handbag treats for toddlers. We are flying to Spain on Saturday and I will have my hand luggage armed with a variety of snacks. Even though it is only a short flight, I can guarantee that food will be the saviour to get us through 2 and a bit hours of wriggly boy syndrome! Here are my good, bad and downright obvious snacks for my boys. Asda Pouches of every variety! They are on offer 3 for £1 and come in dairy, fruit and jelly varieties. They do not require to be refrigerated and are all under the liquid allowance. Perfectly sized for small hands and much more practical for travelling than the fruit bits/flakes which tend to burst everywhere when you open the packet! The wriggles are approx 2cm long fruit lengths like wiggly worms! They come in apple and strawberry are 100% fruit and take a while to eat as they are fiddly! Even better to take up more of the journey time. The smoothie melts do look a little like pink cat treats! They have a chalky texture and melt in the mouth. 50p a bag in the major supermarkets. Of course there are a lot of cereal bar type products available but these are the best! They come boxed as a pack of 5 and the box is flat, so fits well into hand luggage. The bars themselves are made from baked wholegrain oats and are relatively hard, so do not crush easily like other products and are individually wrapped. There are some interesting flavour combinations too! 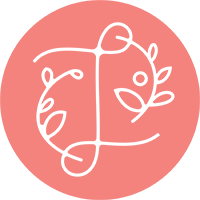 Helps fussy eaters try new things! Mangoes and Carrots! Packaged as a set of 5 individual packets containing circular hard biscuits. Less messy than a packet of crisps and more healthy! There are 12 in each packet and are about the size of a 2p piece. Enough for my boys to share. The Organix Goodies range of 'crisps'. The carrot sticks and spicy tomato stars are favourites in our house but they are so messy. The powder on them gets everywhere and stains their skin. Not great for journeys unless you have bought mountains of wipes! They also squash quite easily. Fruit roll up products. A few of the major supermarkets offer their own brands but they are unbelievably sticky and my 1 year old dribbles excessively when he eats them! I avoid any kind of chocolate. Aeroplanes are always warm and chocolate sweats in the wrappers before you open it. You then end up peeling a sticky mess off the wrapping, to give to your child with no hope of keeping them clean! Now I don't mean the little pockets of coated raisins, I mean the large flat Garibaldi type fruit biscuits. The get incredibly tacky when they get dribbled on as they are eaten and then dry on clothes and fingers like a chalky paste! Great for at home not so good for confined spaces like cars and planes! You don't have to buy the more expensive branded ones either. Aldi do a cheap version and they taste just as delicious. They are packed so tightly into the box there is no danger of them being squashed either. So handy and healthy but forget decanting into little pots that you then end up carrying around empty, or frantically searching for the lids whilst you try and disembark the plane. These handy bags from Nestle are perfect. They come in packs of 6. The cinnamon ones are absolutely delicious. I'm sure lots of people have recommended dried fruit as fresh fruit bruises so easily in a bag. 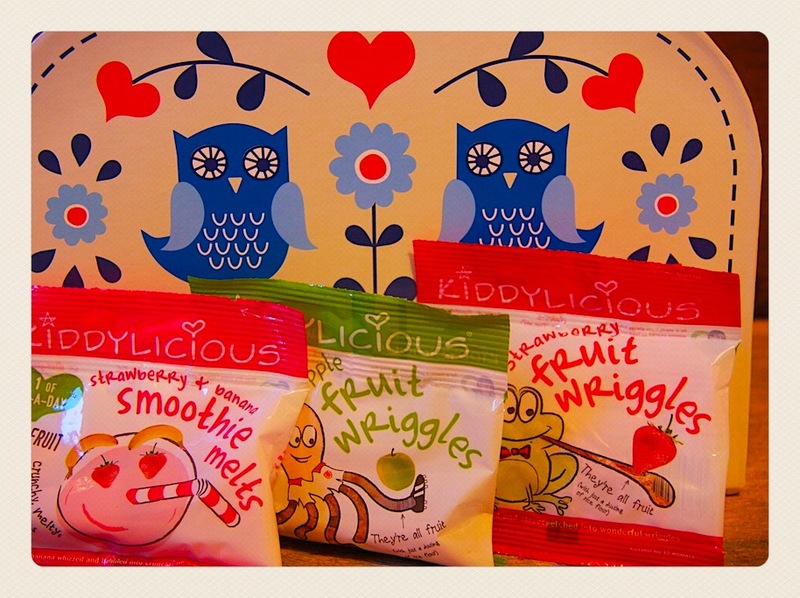 However, these packs from Kiddylicious are my favourite as they are just the right size for a snack (whereas large bags you can buy of mixed dried fruit do not come in resealable bags).You can get several flavours including apple and pineapple and the pieces are large enough for my 1 year old to hold and for me to not worry about chocking. They go soggy once they are in the mouth so no sharp bits once they have started munching. They come in a multipack containing 4 bags or you can buy them individually. Here's hoping for a stress free journey! Saturday is Caption Day - off to Gatwick!